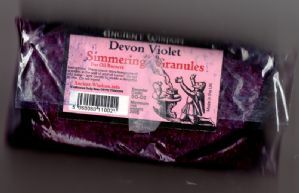 Simmering Granules have many uses around the home. These are in 200g packs and are used mainly for oil burners (no water is needed), but can be used as a drawer freshener, pop some in a sachet and hang in the wardrobe or car, use as an ashtray freshener or to just generally scent a room. 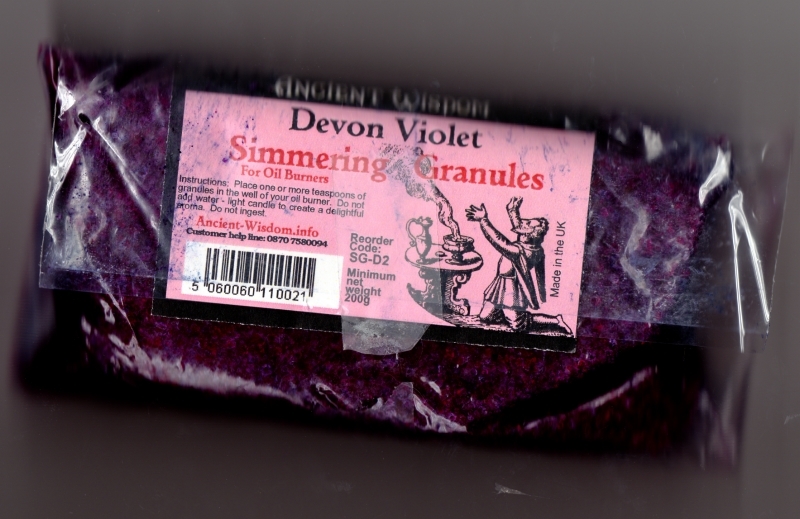 Ancient Wisdom Simmering granules come in a range of different scents and are long lasting and highly scented.